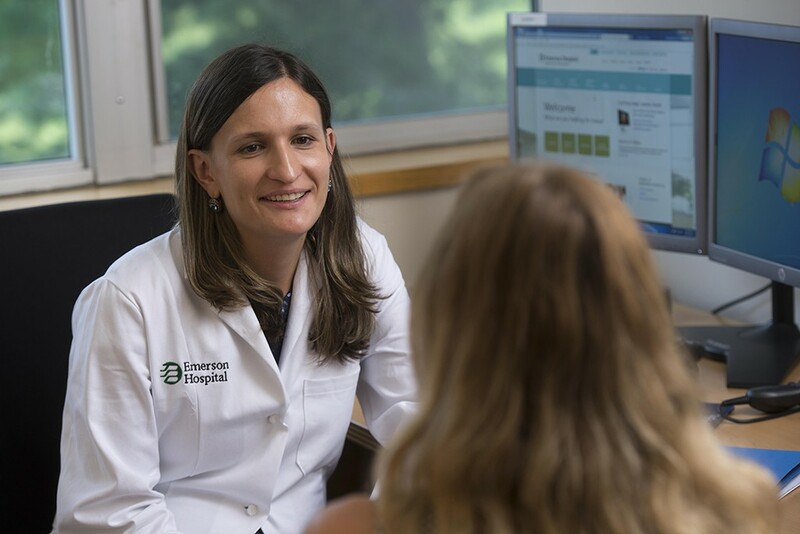 Dr Ragulin Coyne received her medical degree from Eastern Virginia Medical School in Norfolk, Virginia in 2008, and her master’s degree in health science from Johns Hopkins School of Public Health in 2004. She went on to complete her surgical residency at University of Massachusetts Medical Center. She is board-certified in general surgery and certified in general surgery and certified in laparoscopic surgery. Her clinical interests include laparoscopic surgery for diseases of small bowel, colon and gallbladder, breast and melanoma surgery, thyroid and parathyroid surgery, and abdominal hernia surgery. Summer Research Scholar, Jones Institute and Eastern Virginia Medical School, 2005-2008: A study evaluating the efficacy of 3D ultrasound in diagnosis and intra-operative guidance. Student Researcher, Department of Surgery, Eastern Virginia Medical School, 2007-2008: Project reviewing trauma database looking at effectiveness of use of beta-blockers in trauma patients. Research Fellow, Surgical Oncology, Department of Surgery, UMass Medical Center, 2010-2012: Research projects focusing on the study of a large database of cases, including gastrointestinal diseases, pancreatic disease and trauma. Ragulin Coyne E, Carroll JE, Smith JK, Witkowski, ER, Ng S, Shah SA, Zhou Z, Tseng JF. Perioperative mortality after pancreatectomy: a risk score to aid decision-making. Surgery, September 2012; 152(3 Suppl):S12-7. Epub July 2, 2012. Ragulin Coyne E, Witkowski ER, Chau Z, Ng SC, Santry HP, Callery MP, Shah SA, Tseng JF. Is routine intraoperative cholangiogram necessary in the 21st century? A national view. J Gastrointest Surg, March 2013; 17(3):434-42. Epub January 5, 2013. Ragulin Coyne E, Witkowski ER, Chau Z, Wemple D, Ng SC, Santry HP, Shah, SA, Tseng TF. National trends in pancreaticoduodenal trauma: interventions and outcomes HPB (Oxford). July 22, 2013.